When nothing but the best Italian cuisine will do, you need not look any further than Avicolli’s. This family owned and operated business has been serving high quality homemade family recipes to Central New Yorkers for decades. Avicolli’s truly has something for everyone; you can sit in their beautiful dining room and enjoy a delicious meal, grab a mouth watering pizza to eat in or take home at their award winning pizzeria, or grab a tasty dessert and one of their signature cocktails like the Avatini! Avicolli’s Restaurant is conveniently located at 7839 Oswego Rd. in Liverpool and the restaurant and bar are open Monday through Thursday 11 am to 9 pm, Friday and 11 am to 10 pm., Saturday noon to 10 pm, and Sunday Noon to 9 pm. 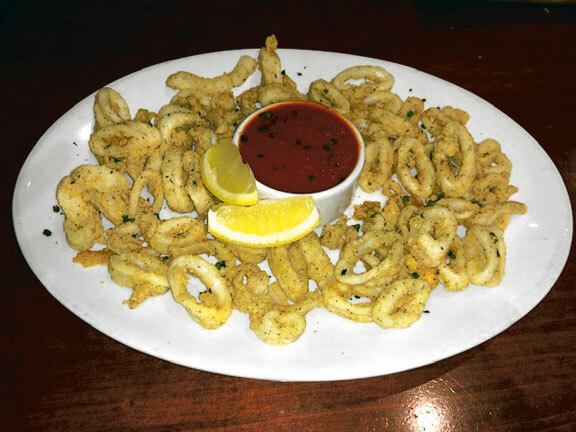 Calamari Fritti: Calamari dredged in Avicolli’s seasoned flour and then fried to perfection and served with house made tomato sauce and lemon wedges. In a market saturated with chains and fly by night trends, Avicolli’s has truly stood the test of time by doing what they love: making scrumptious food and putting heart and soul into every bite! 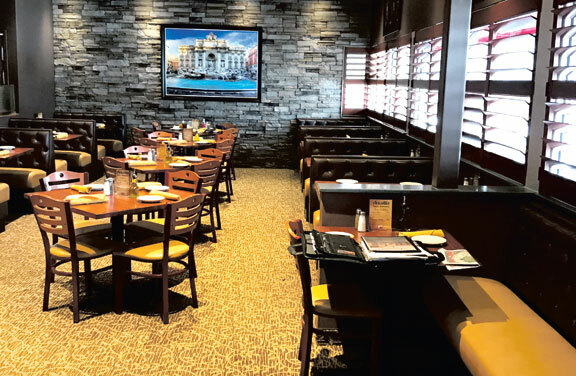 Avicolli’s is truly a family restaurant, ran by family (and staff they consider family), using family recipes, and treating the customers like family. Even on a busy night customers are never made to feel in a rush; meals are brought out at the customer’s pace so that they can enjoy their meal, their company, and their experience. We’ve all had that experience on a Saturday night where you’ve taken two bites of salad and then your entrée appears so you end up forfeiting the salad so as to not eat a less than hot meal. This will not be your experience at Avicolli’s; they understand that the dining experience itself is as important as the meal they are serving! There is no need to settle and no need to compromise when Avicolli’s is right around the corner! 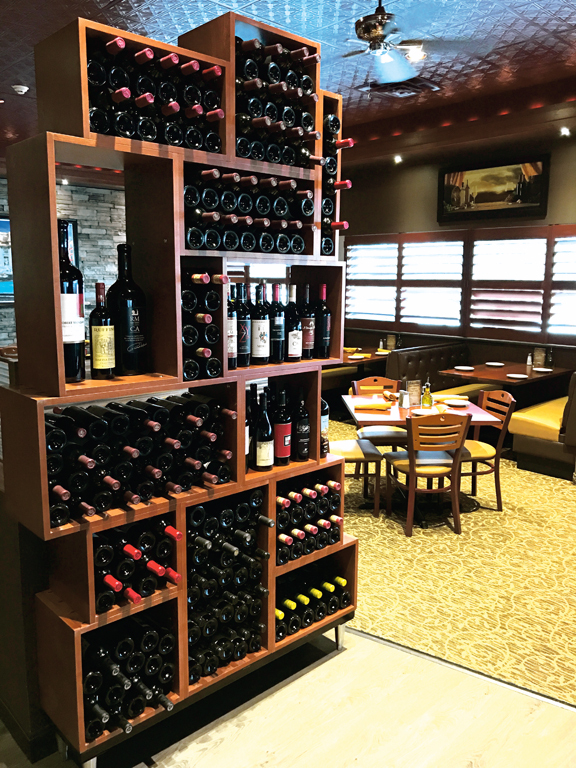 One of the things you can always count on at Avicolli’s is their great (seasonally changing) menu where you are certain to find something everyone can enjoy. Whether you are looking for pizza, pasta, or chicken parm you absolutely will not be disappointed with anything you select! Avicolli’s regulars swear that the eggplant is the best in town. Choose from the Melanzane Parmigiana (battered and fried eggplant baked in a tomato sauce, topped with mozzarella) or Melanzane Riepieno (battered and fried eggplant rolled with ricotta and mozzarella cheese, baked in a tomato sauce). Kyle and I arrived at Avicolli’s on a bustling Saturday night. 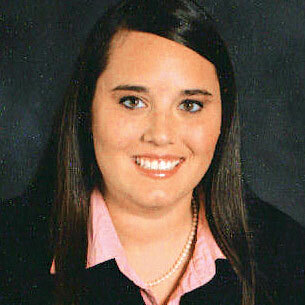 We were immediately greeted by the friendly hostess and seated in a comfortable booth. Our friendly and knowledgeable server helped us decide between some of the delicious menu options! We began our meal with an order of the Calamari Fritti, a gigantic portion of tender pieces of calamari that are dredged in Avicolli’s very own mixture of seasoned flour which is then fried to perfection and served with house made tomato sauce and lemon wedges. 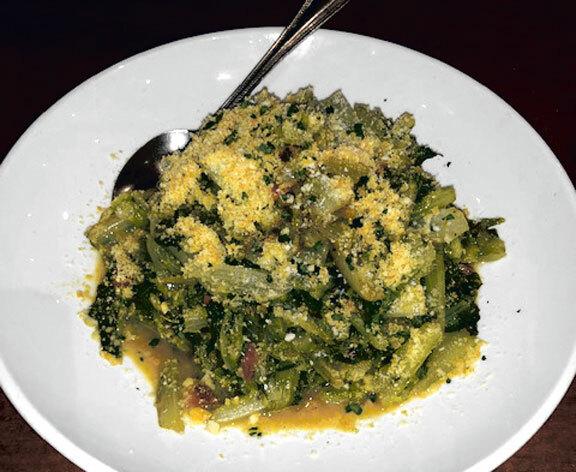 We also couldn’t resist an order of the Utica Greens; tender greens sautéed with pancetta, hot peppers, and their special blend of seasoned cracker crumbs! While we were waiting for our meals we also enjoyed the bread dipped in oil and seasoning as well as those amazing garlic knots! 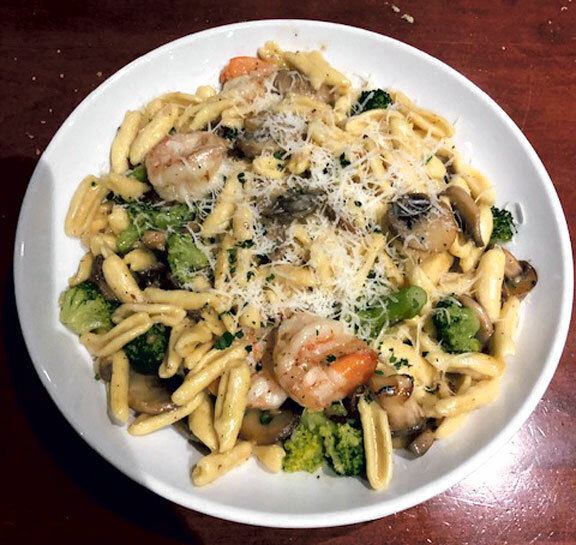 For our entrees I decided on one of my all-time favorites- Cavatelli with Broccoli and Mushrooms, a dish full of fresh broccoli florets sautéed with sliced mushrooms in extra virgin olive oil, finished with fresh garlic, white wine and Romano cheese. To kick it up a notch I had shrimp added to the dish. This dish is one of my personal favorites and it was just a delicious as it was the last time I ordered it. Consistency in quality is something you will always find at Avicolli’s. Kyle ordered a giant portion of Tortellini Alla Vodka, a heaping helping of cheese stuffed tortellini smothered in their signature vodka sauce. Although we were stuffed and had plenty of leftovers boxed up we just couldn’t resist dessert! We decided to split a slice of heavenly cheesecake topped with raspberries and a creamy chocolate chip cannoli! It was a perfect end for a perfect meal. Avicolli’s is doing a fantastic job of preserving their traditional flavors and cuisine while still keeping up with the times. What does that mean exactly? It means that you can come in and enjoy a delicious meal (like you have for decades) with the same friendly staff and service that you’ve come to expect at Avicolli’s or you can go on to their newly updated website and place your dinner order online for pick up or delivery, or even order a jar of sauce and have it shipped to your loved one across the country! Check it out for yourselves at https://www.myavicollis.com/. My favorite part about ordering Avicolli’s online is the “Order my usual” button for quick ordering of your favorite meal! While you are on the website you should also check out their catering menu and have Avicolli’s cater your next event or party! As always, our meal was nothing short of delicious, the atmosphere was warm and comfortable and the staff was friendly, knowledgeable and willing to go above and beyond to ensure you enjoy your meal. Whether you are a regular customer or have never been, you are always in for a real treat at Avicolli’s. 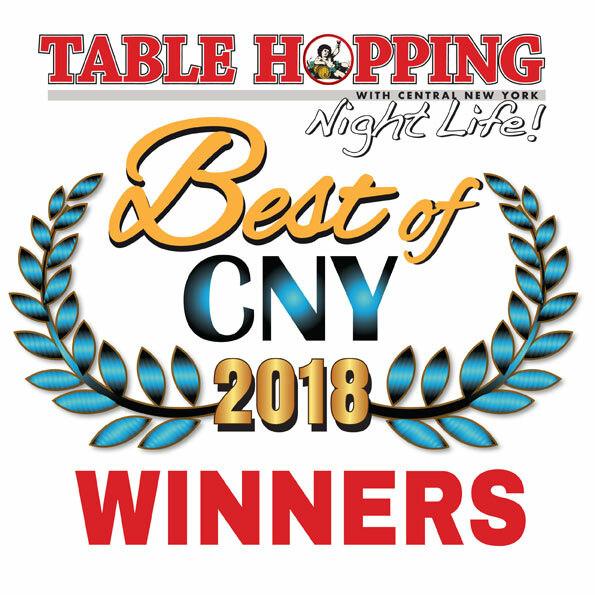 Don’t forget that you can enjoy an award winning pizza at the restaurant or a full meal at home because the entire menu is available for take out! Check out the website at www.myavicollis.com/ or call them at 315-622-5100 for take out or delivery and 315-622-9690 to make reservations!